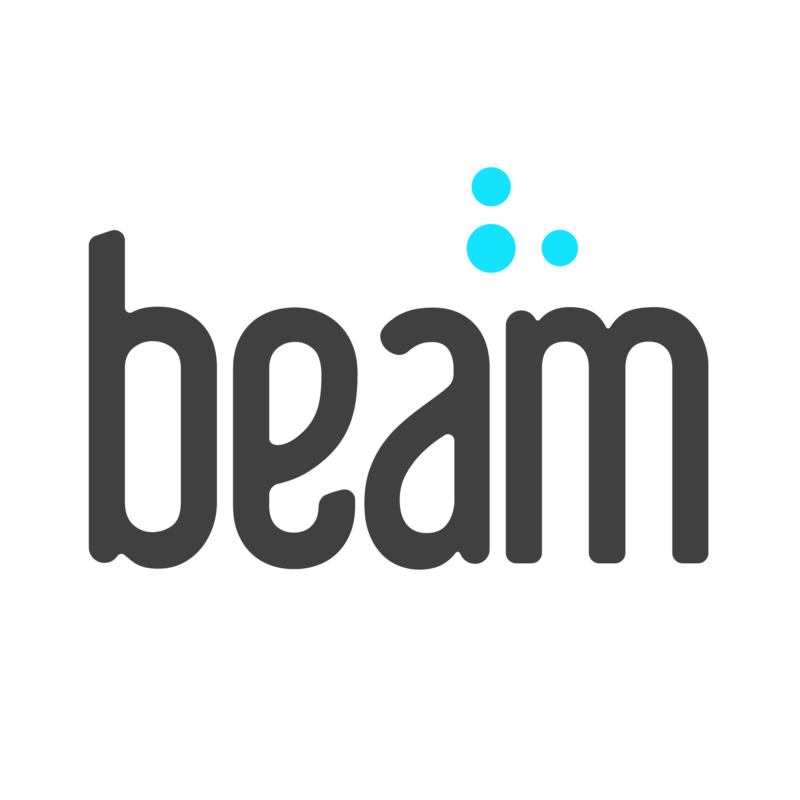 To check if your brush is connected, open your profile in the Beam app and scroll down to your user settings. If the dot next to your name is colored in, you're connected! What do you do with my brushing data? I just got my Beam Brush, but it won't turn on.